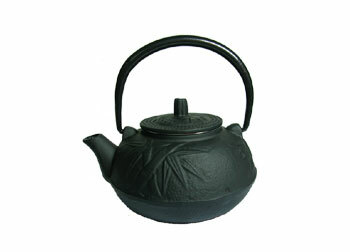 Known as Tetsubin in Japan, cast iron teapots are often used in Japanese tea ceremony. 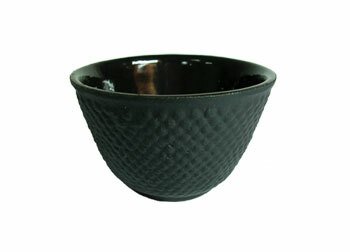 As loose teas became popular during the 19th century, tetsubin were considered primarily status symbols, rather than everyday kitchen items. 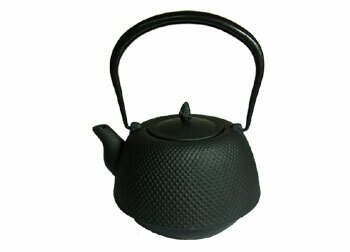 Our cast iron teapots are glazed with black porcelain on the interior for pure tea taste and to prevent rust. 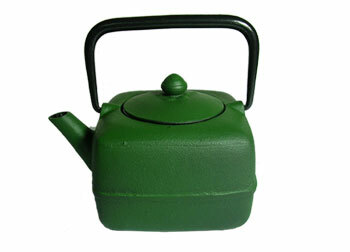 Each teapot comes with a removable stainless steel tea infuser basket. Their contemporary and sophisticated designs with superb functionality make them a perfect gift for the most discerning tea drinkers.